Arizona has always been strict when it comes to drinking and driving. While this problem affects our entire nation, states without a comprehensive statewide public transportation system are impacted more. Citizens who live near the light rail can commute to and from work and can also go out locally, using the light rail to make it home safely after a night out. The light rail however, is not statewide so this is not a viable option for most. Regardless, individuals who choose to drink should always plan for a safe ride home ahead of time. Take money for an Uber or a Lyft or designate a friend to take you home. It is also wise to be aware of Arizona’s laws regarding DUIs. You have a BAC of 0.08% or more. 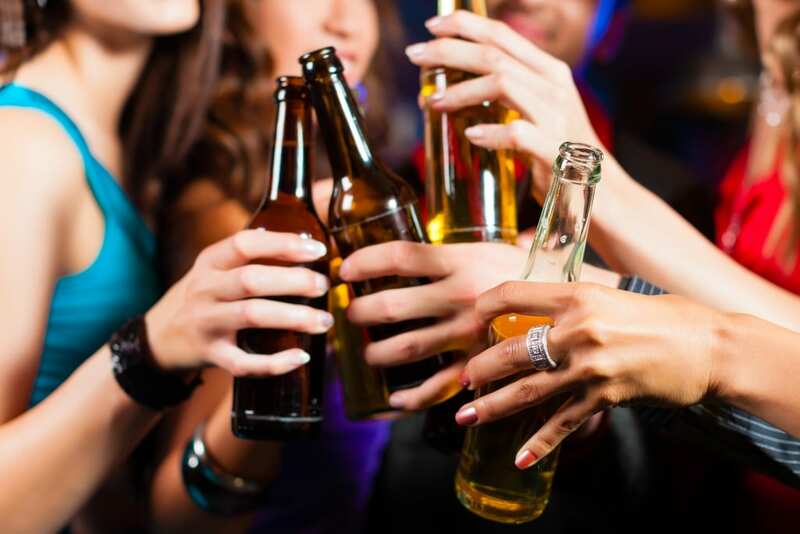 You have a BAC of any percentage if you’re under the legal drinking age. You are driving under the influence with a passenger younger than 15 years of age. If you’re stopped by law enforcement and are asked to a breathalyzer, we strongly advise that you comply. Failure to do so can result in a license suspension anywhere between one to two years! The penalties of being charged with a DUI also vary. For first time offenders, you could serve jail time for up to ten days, pay a large fine or have an extensive amount of community service hours to complete. The penalties are even more extreme if you have had multiple offenses or if your BAC level was 0.15% or higher. While each DUI case is charged quite harshly, not everyone receives the same penalties. Each situation is handled different, but the quality of the lawyer you retain, is highly important. At Van Norman Law, we are experienced in handling DUI cases of all severities, and we know that we can help you, too.